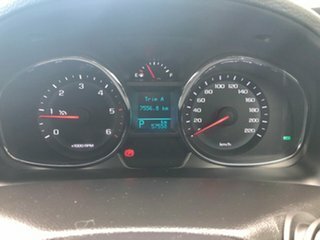 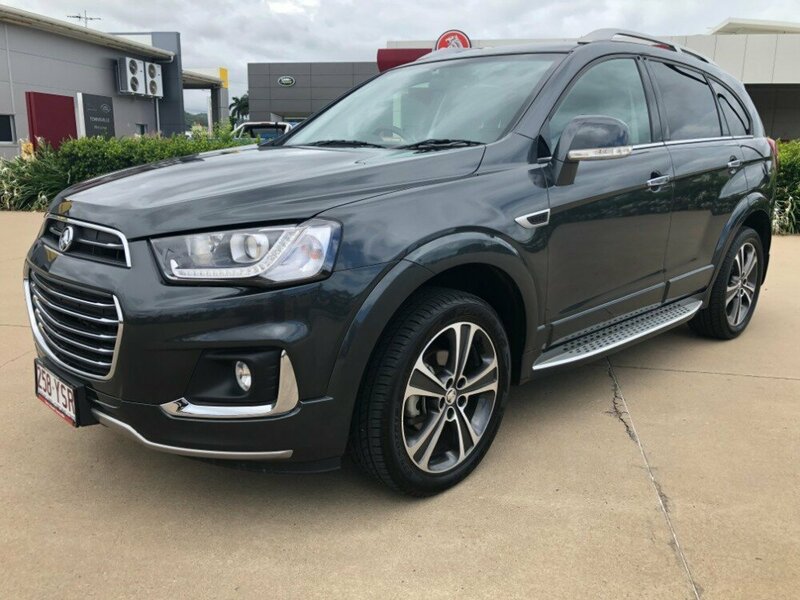 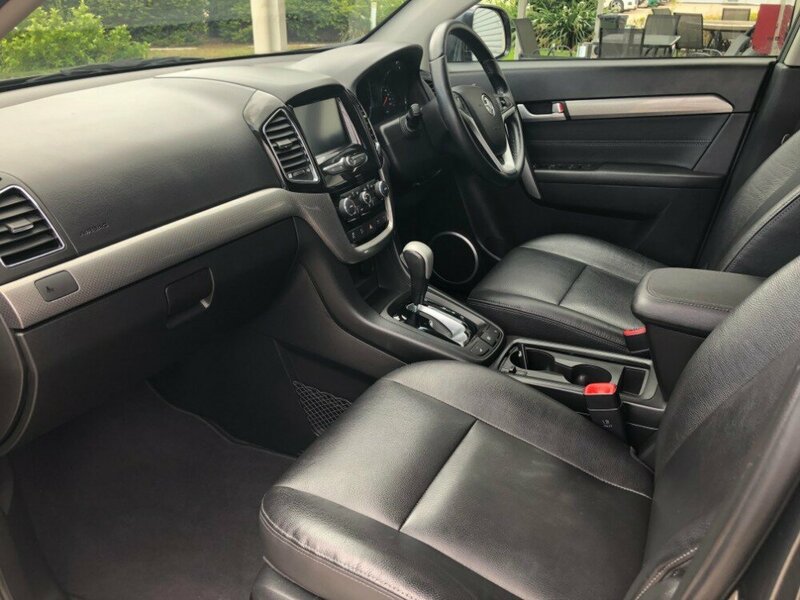 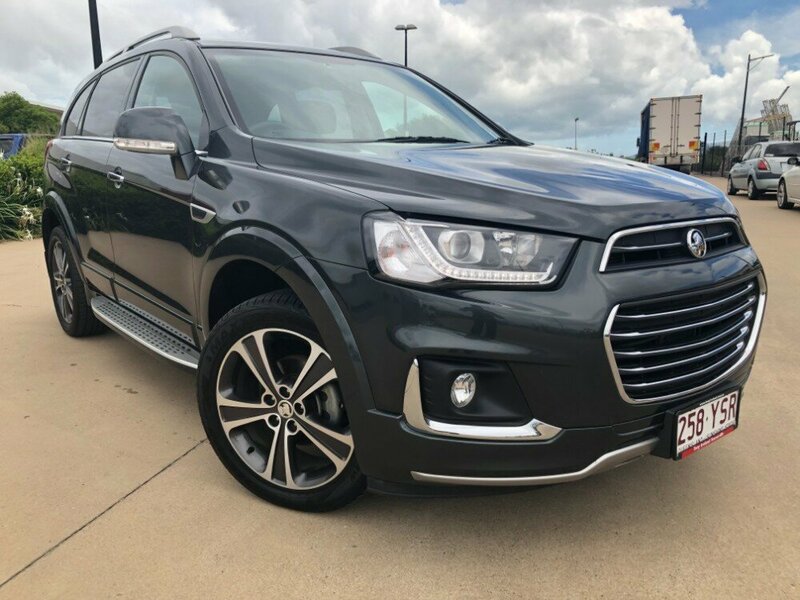 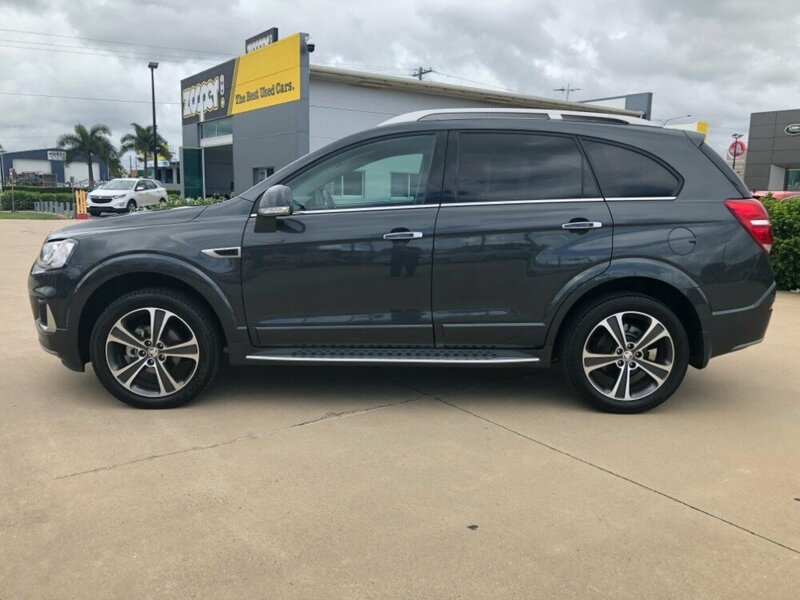 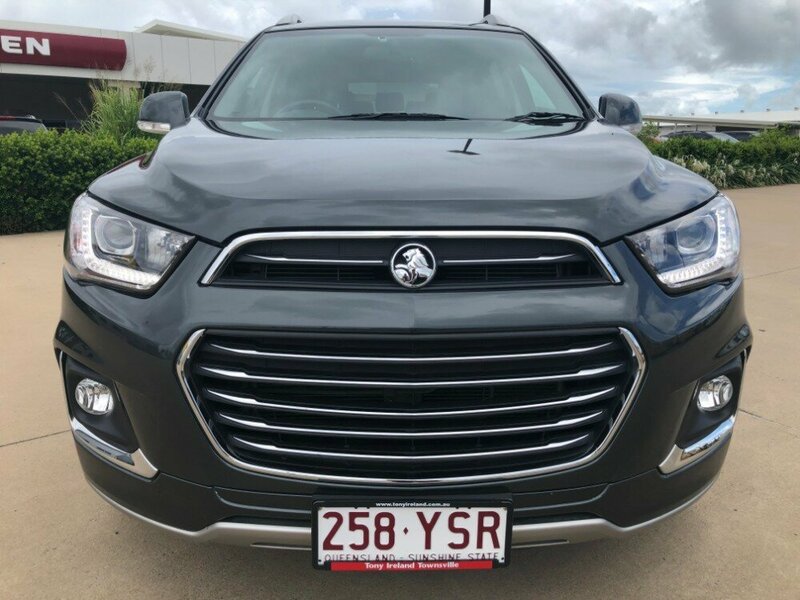 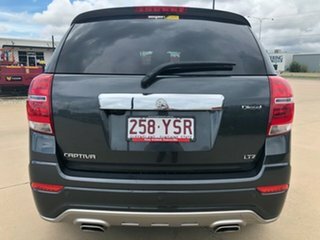 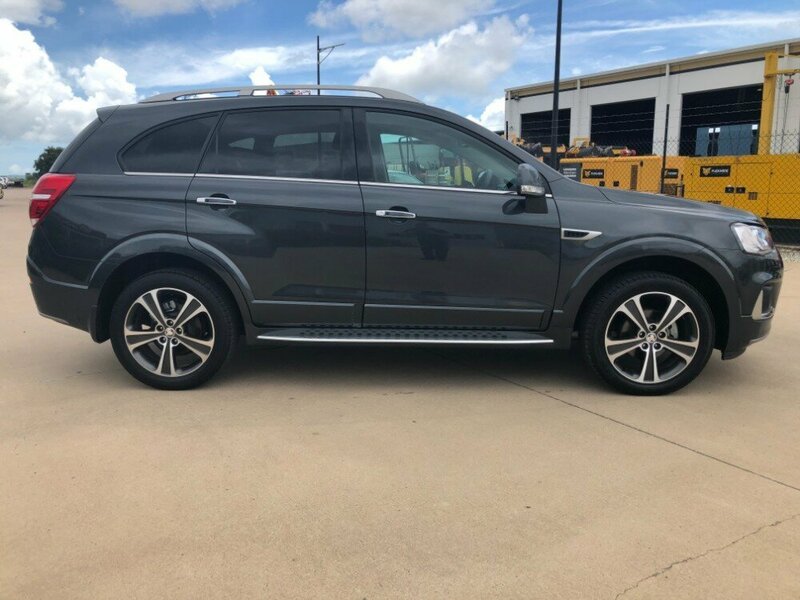 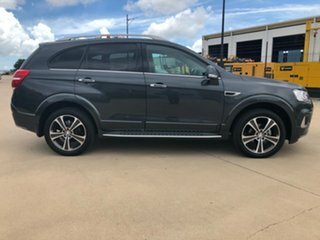 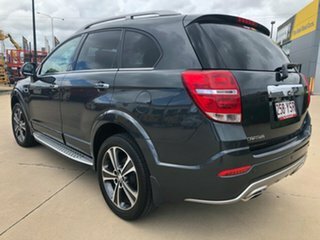 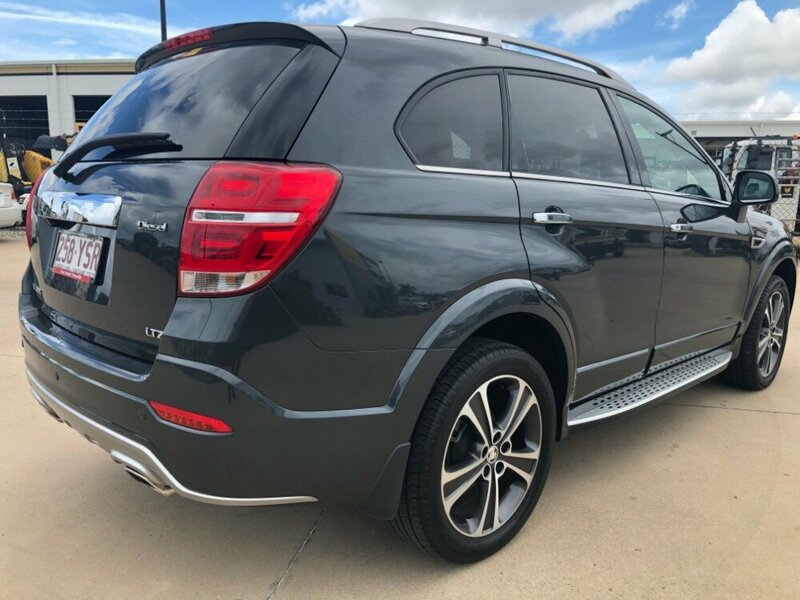 This Holden Captiva LTZ in grey looks great in any driveway. 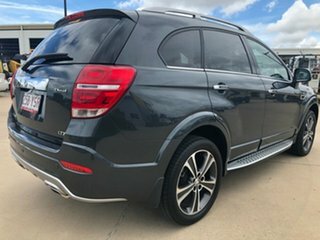 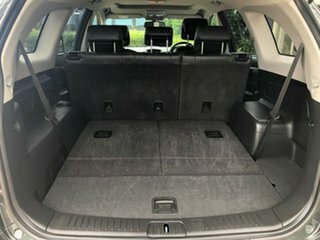 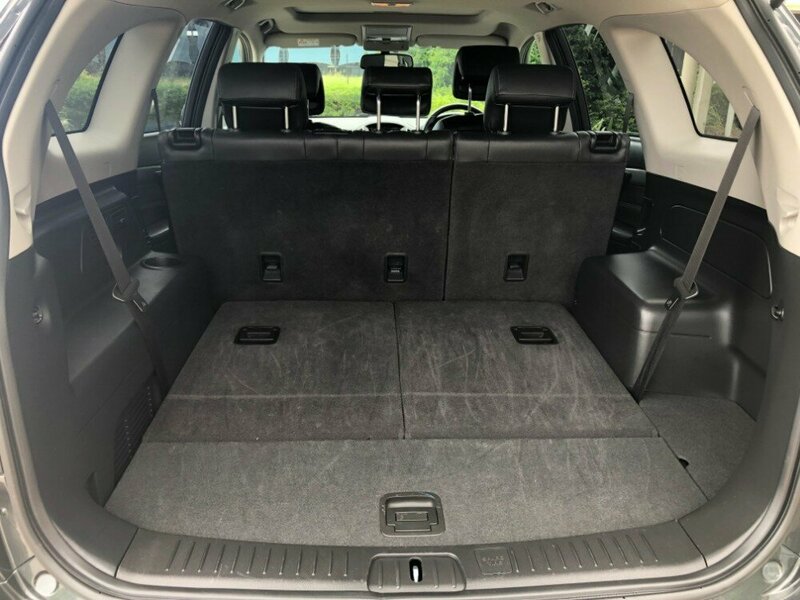 This automatic wagon was designed with your family in mind. 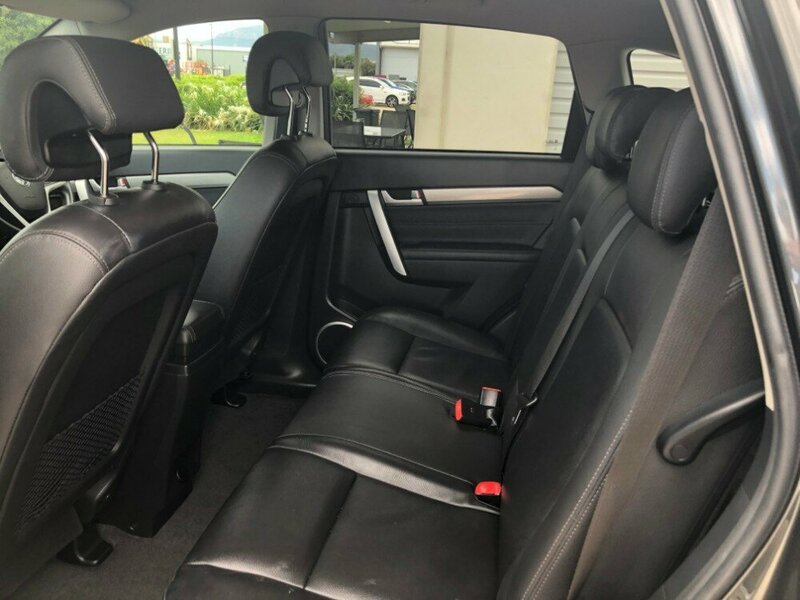 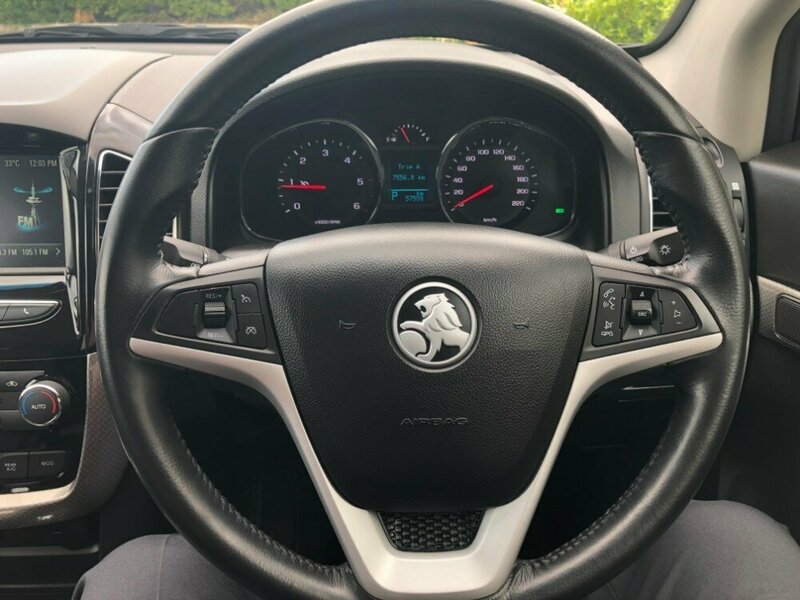 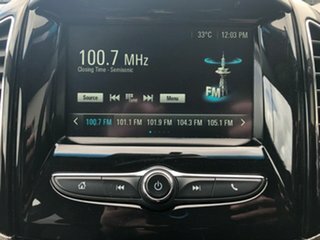 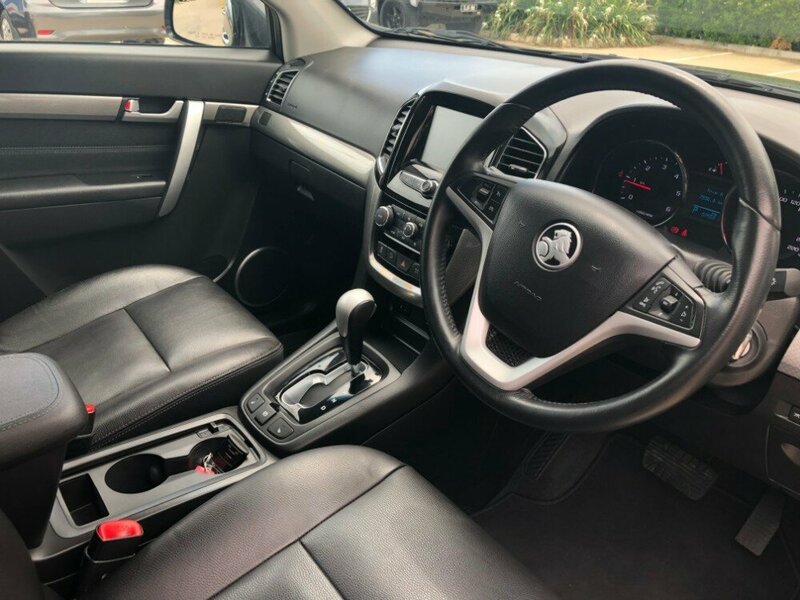 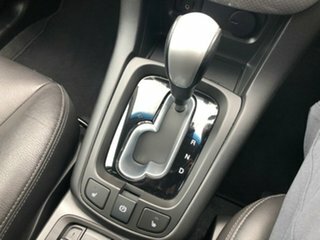 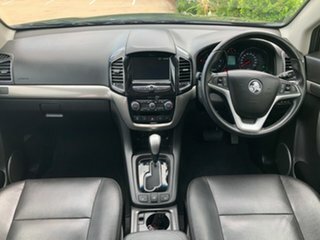 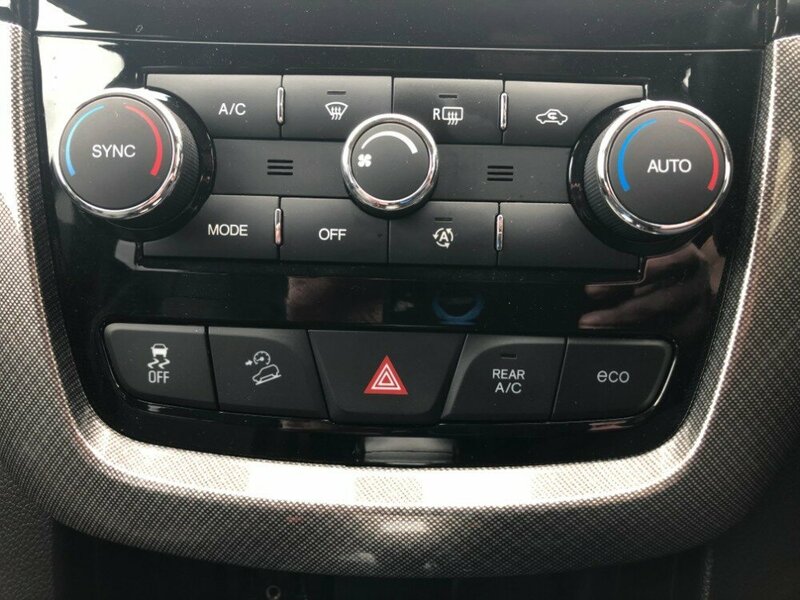 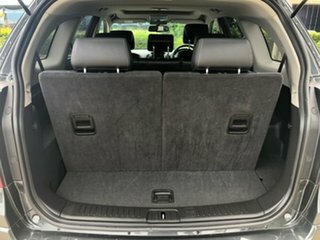 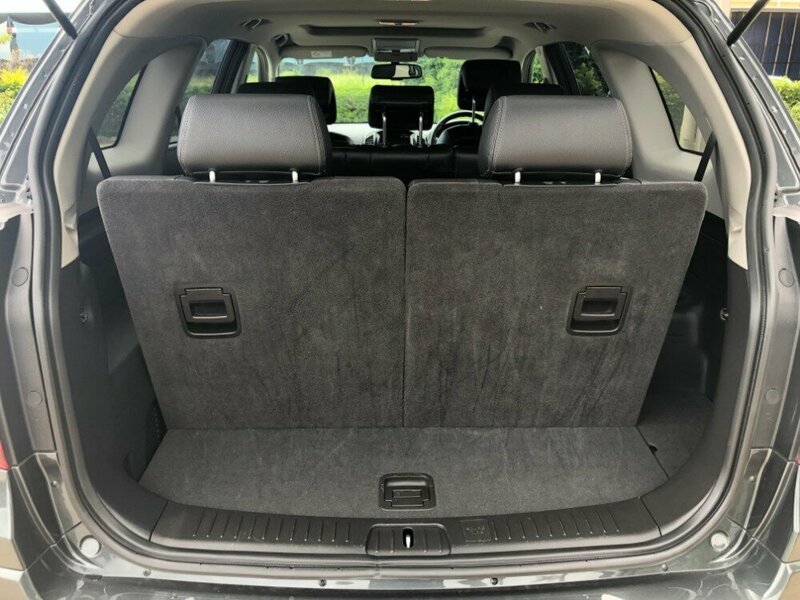 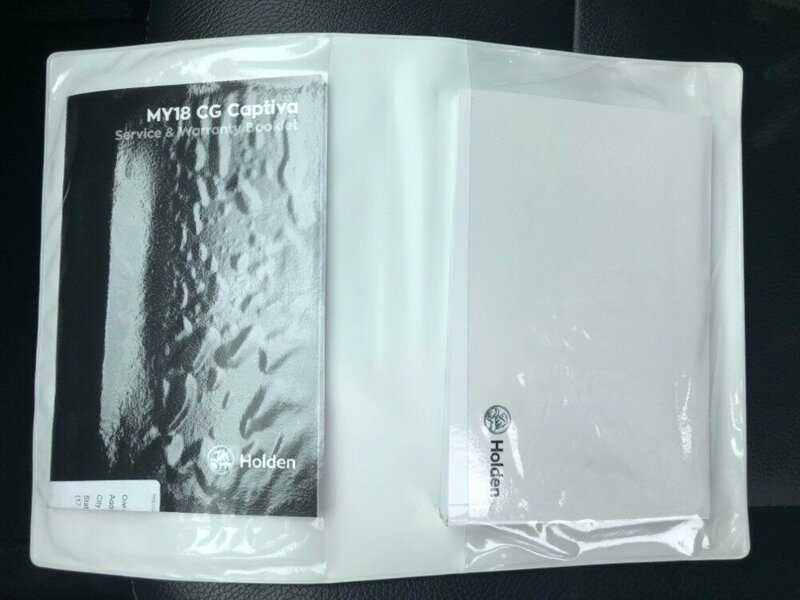 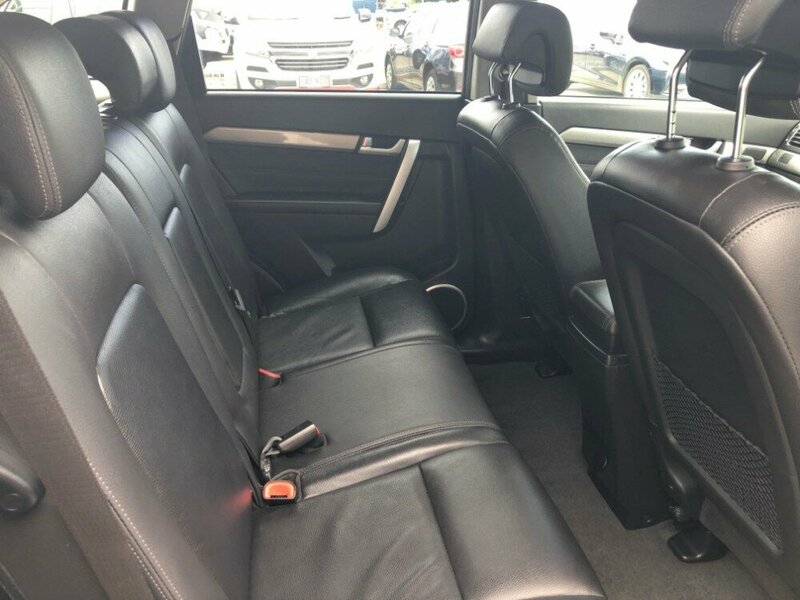 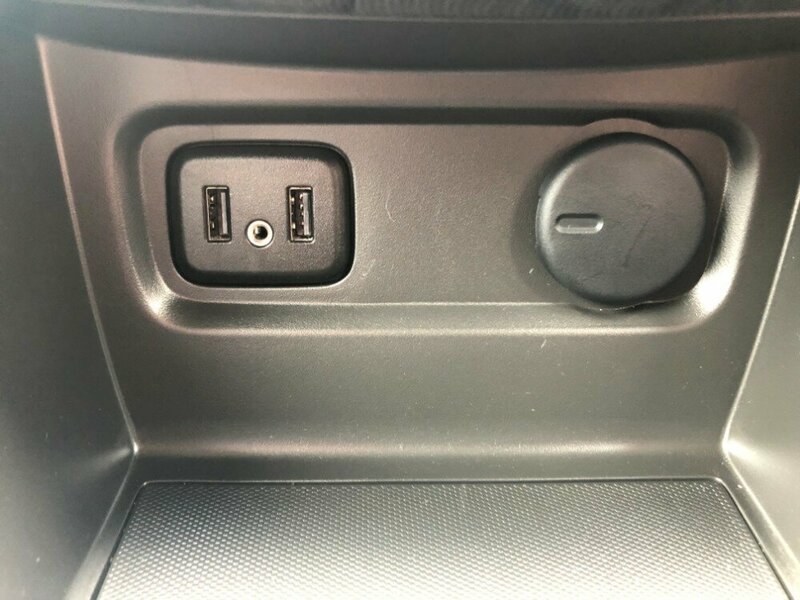 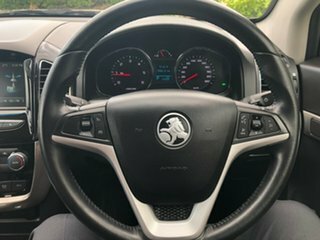 Features on this car includes a leather interior, a 7" touch screen in the middle with Apple CarPlay and Android Auto, as well as a sunroof. On the outside you have sidesteps, blind spot monitors, keyless entry, as well as front and rear parking sensors with a reverse camera.